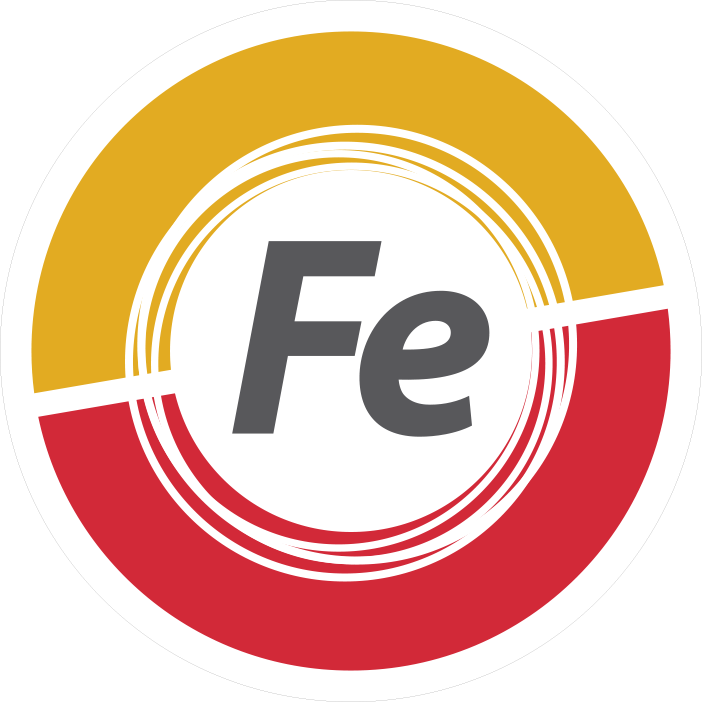 Correction of iron deficiencies. 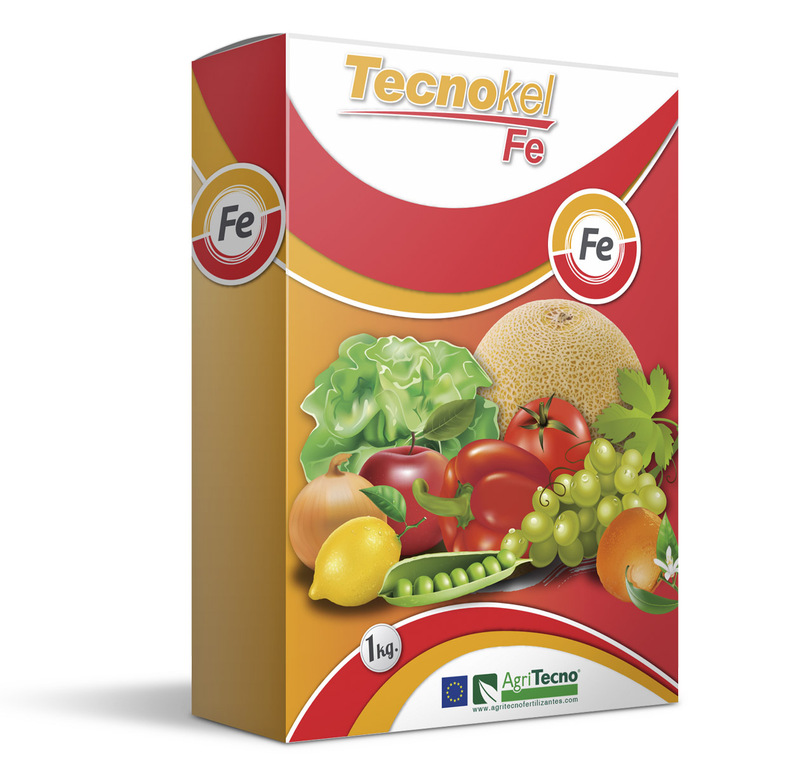 It prevents the chlorosis of the juvenile leaves and the defoliation, the reduction of the stems and the reduction of the size of the fruits due to the deficiencies of iron. It activates the enzymes of the iron-dependent metabolism which stimulates the metabolism.